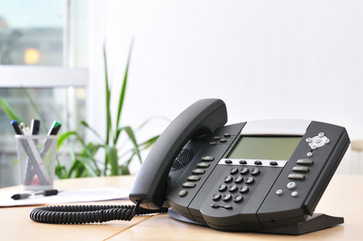 A Hosted PBX is an Internet-based telephone system. It's the perfect fit for small businesses as well as fast growing multi-site organizations. This system is entirely different from a traditional phone system. The service is provided from our datacenter over a high-speed, high-bandwidth Internet connection. This allows for rapid deployment with no geographic boundaries. It gives you enterprise-level telephony features and options that, in the past, were reserved only for big businesses. This is a major benefit to your company in this highly competitive marketplace. Simply put, it levels the playing field. Even better, you don't have to purchase a phone system to get started. Since your phone system is hosted, you're free from the hassles of phone system upgrades, new software installations and maintanance. Our Hosted Telephone Service has an abundance of different features so as your business grows, features and expansions can be easily added. It is now simplier than ever to add unified communications capabilities into your business while offering outstanding customer service. We do all of this for you, allowing you to do what you do best...run your business. Hosted business-class telephone service is a perfect fit for fast-growing multiple site companies that need a quick response and rapid deployment with no geographic boundaries. Uses cost-effective SIP-based VoIP telephone services. 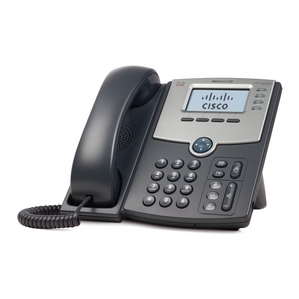 We provide a custom configuration to meet your business telephone needs. Whether your employees are in the same location or around the globe, our business-class telephone service will work for your business. meant for your business needs. Telephone numbers from any 7,500+ rate centers. We maintain a large inventory of DID numbers. � 2011 - Telecom Service of Atlanta, Inc.